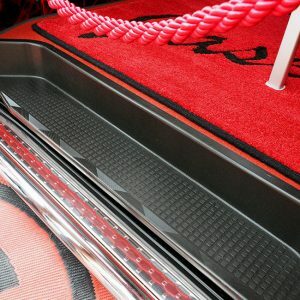 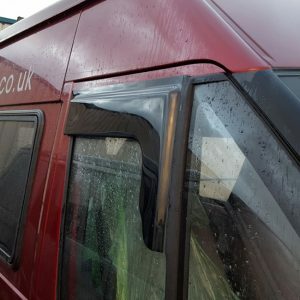 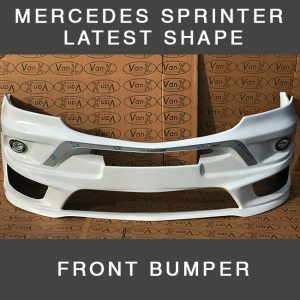 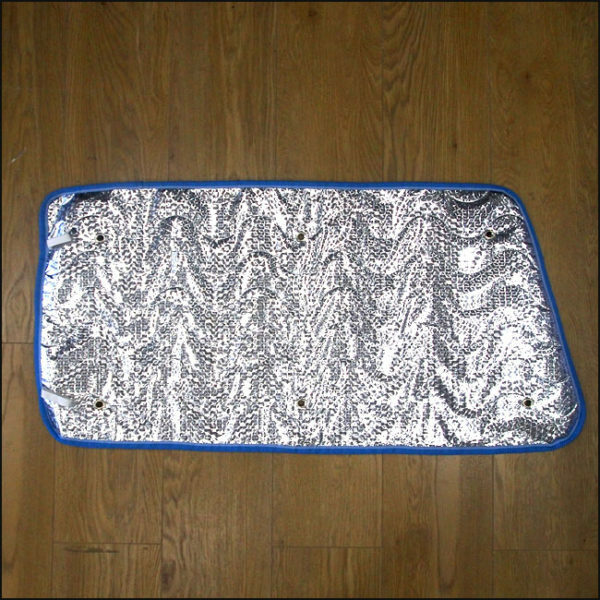 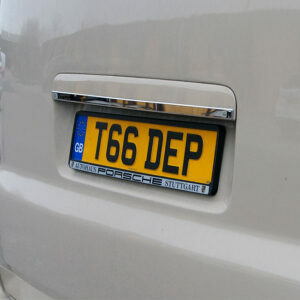 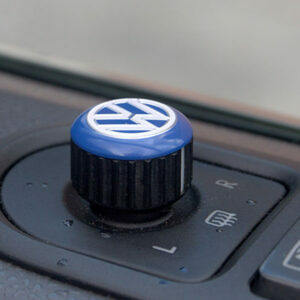 You are purchasing a BRAND NEW Thermal Silver Screen Cover for the above vehicle. 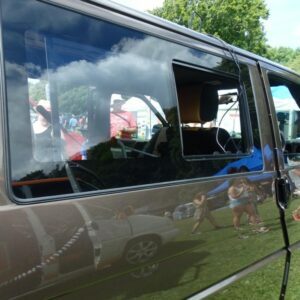 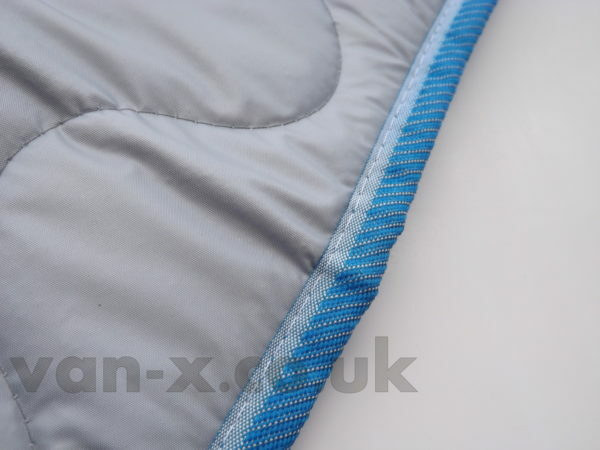 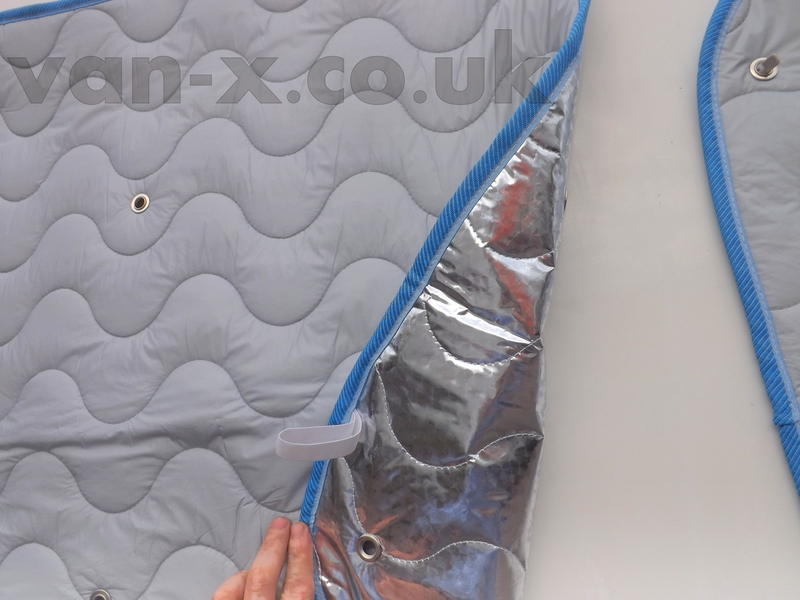 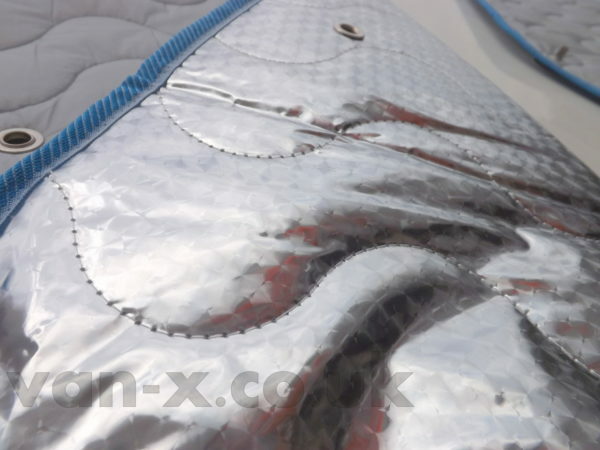 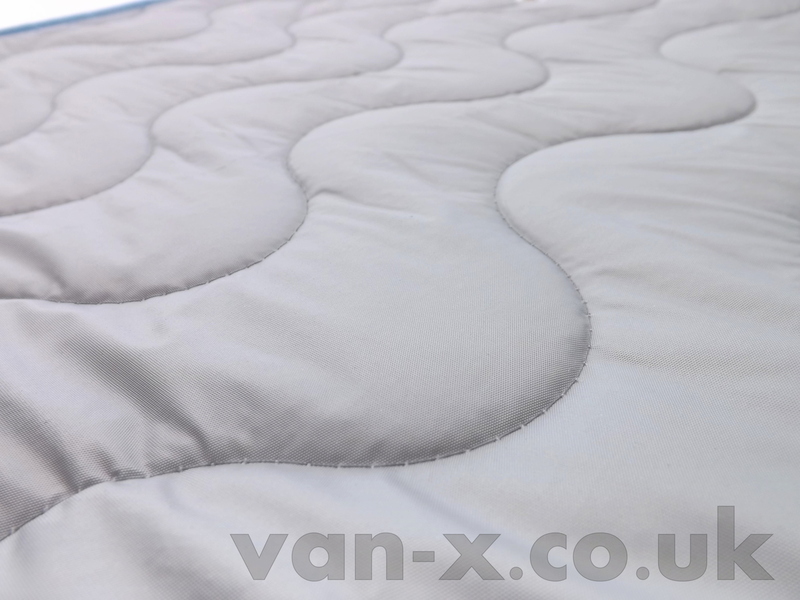 All Van-X Brand Thermal Silver Screen Covers are custom designed and manufactured by Van-X. 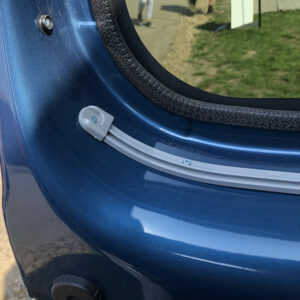 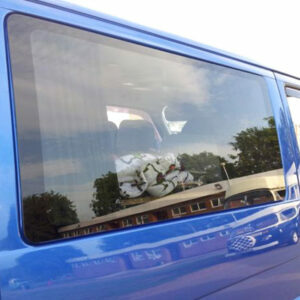 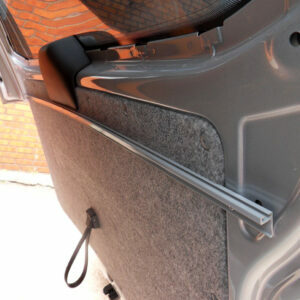 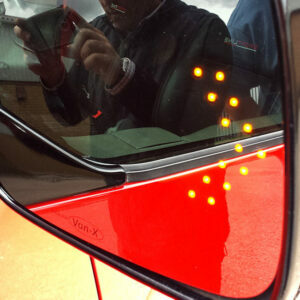 This is ONE Thermal Screen to cover the rear quarter passenger side window and is attached using small suction pads. 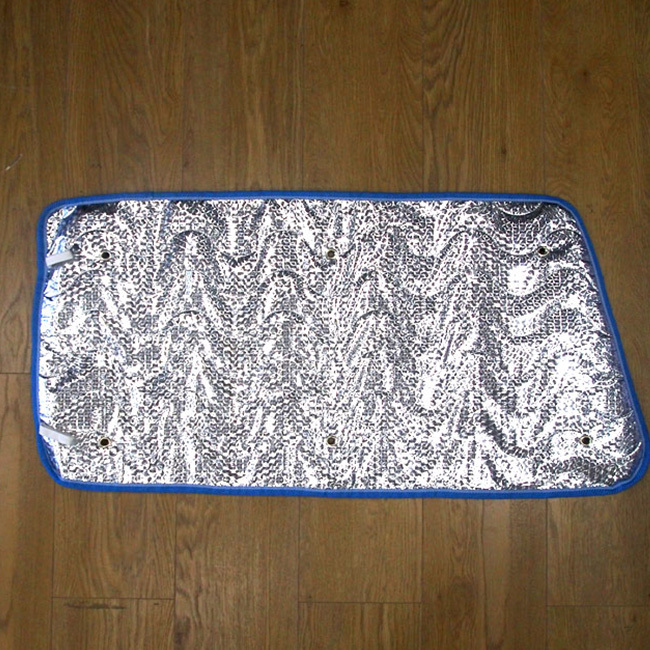 MEASUREMENTS: Height – 57.5cm / Width – 90cm(top) 97.5cm(bottom).